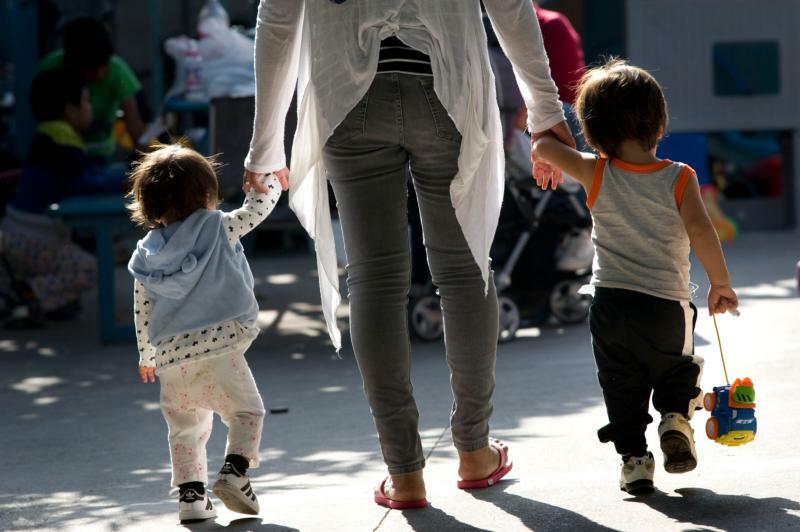 CHICAGO (CNS) — Catholic Extension announced June 21 it has established a Family Reunification Fund as “a response to the human tragedy unfolding on the nation’s southern border” with Mexico. Family separations at the border and policy debates over that policy and the nation’s immigration system “have exposed the profound misery of those fleeing their countries and coming to the United States,” said the Chicago-based organization, which is the leading supporter of missionary work in poor and remote parts of the United States. Extension said the fund will support ministries that provide direct outreach and advocacy for immigrant families who are “separated as a consequence of our broken immigration system. Editor’s Note: More information about Catholic Extension’s new Family Reunification Fund can be found here.